The Deaf community is marginalized in most countries around the world. Using WordPress, one couple is trying to increase understanding of and participation in the Deaf community in Jamaica. This presentation will share how a partnership with a WordPress developer has changed how they spread their message and improve the way of life for the Deaf in this island nation. Special Instructions: Located in the heart of downtown Nashville, Music City Center is home to a covered parking garage and is directly on several Nashville MTA bus routes. 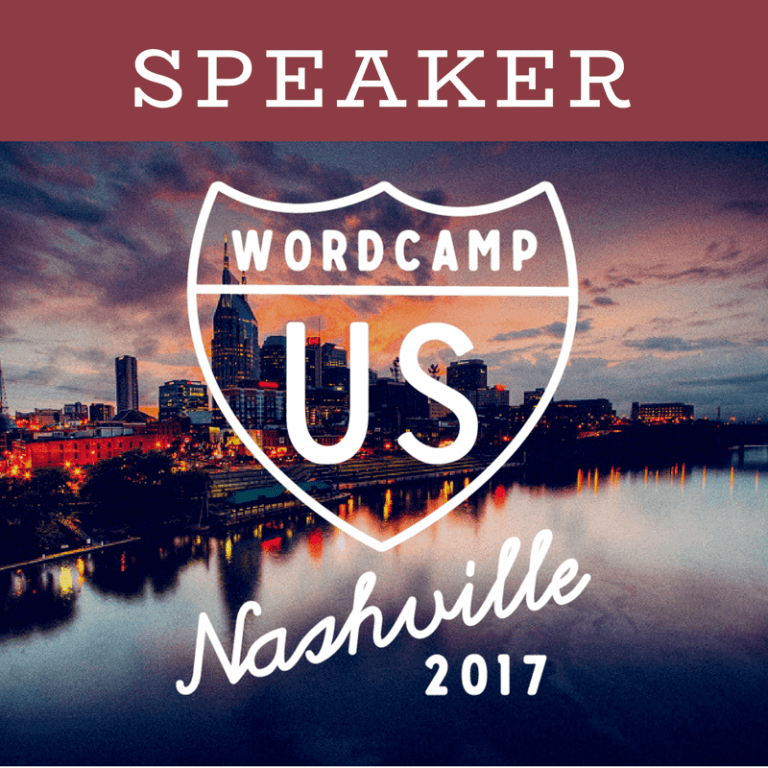 This is the third annual WordCamp US. WordCamp is a conference that focuses on everything WordPress. WordCamps are informal, community-organized events that are put together by WordPress users like you. Everyone from casual users to core developers participate, share ideas, and get to know each other.